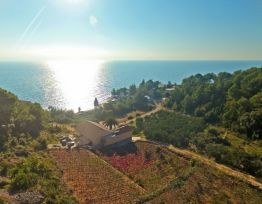 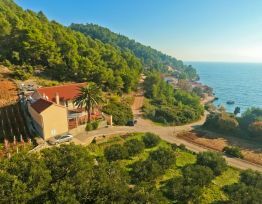 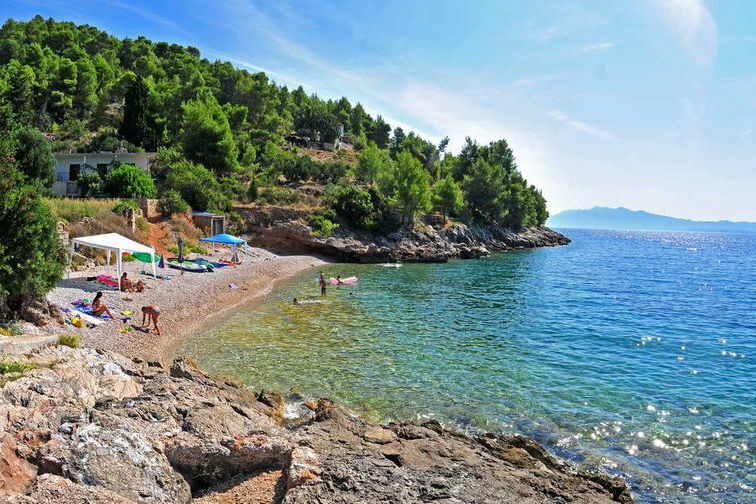 We invite you to escape the frenzied ratrace and enjoy the unspoiled nature of Tvrdni Dolac bay on magical island Hvar. 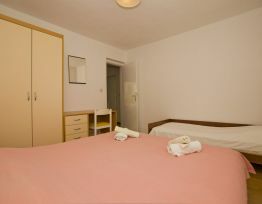 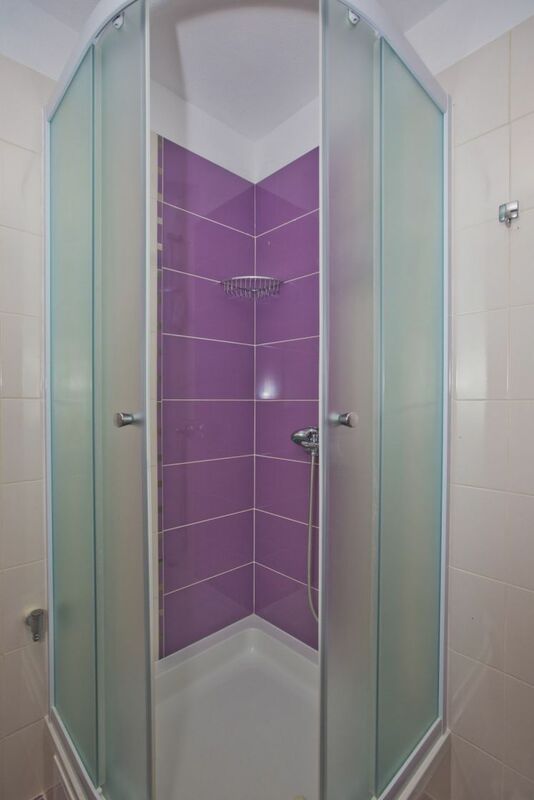 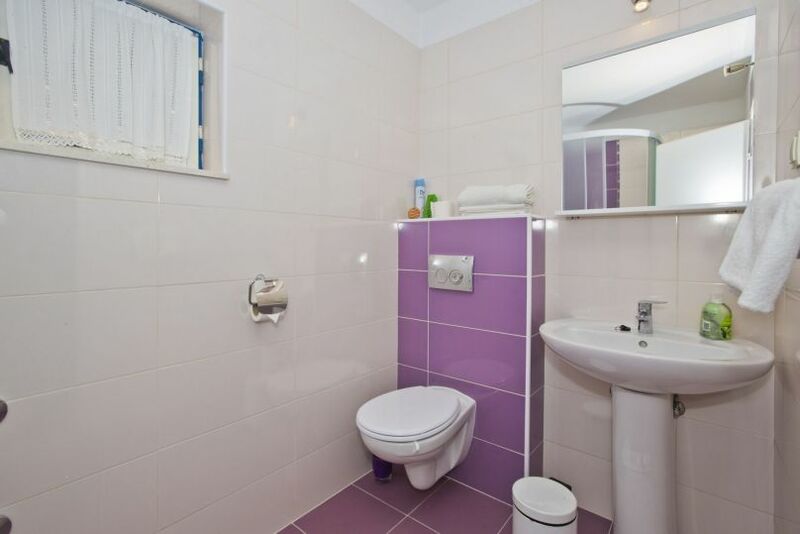 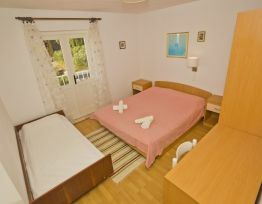 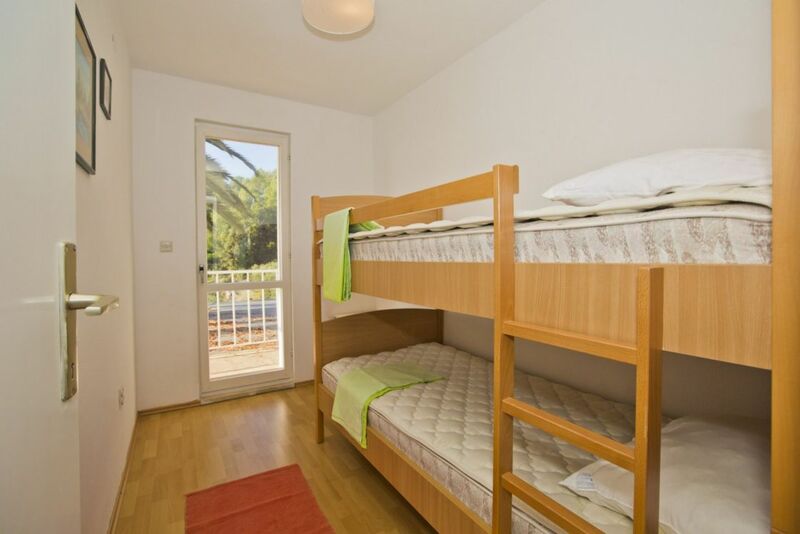 Our apartments provide you with fine line between adventure and comfort for a relaxing "trouble free" Hvar holiday. 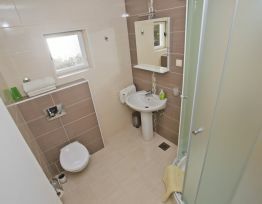 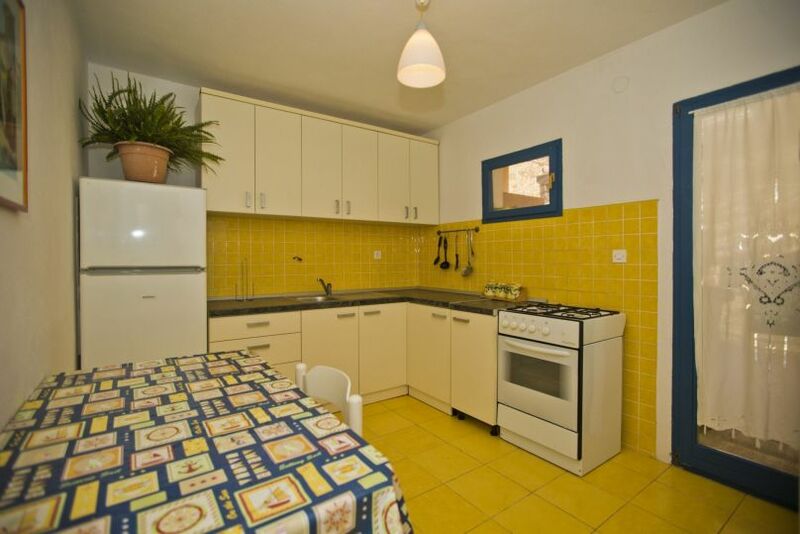 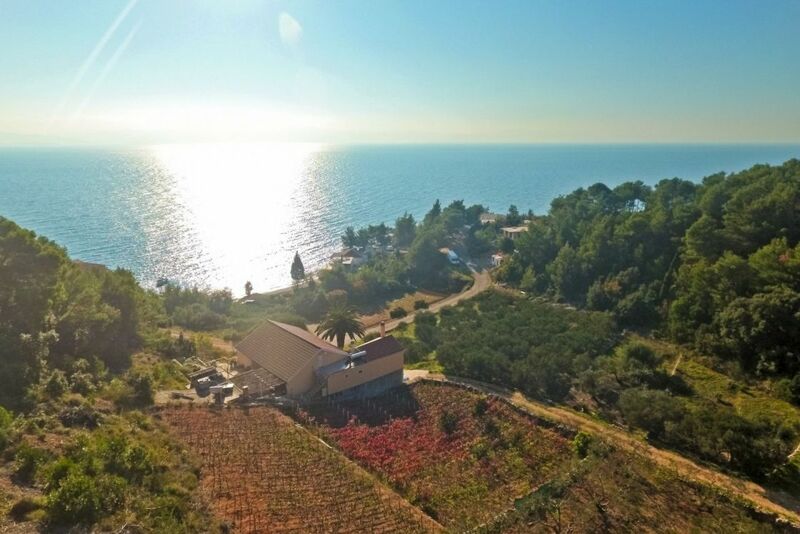 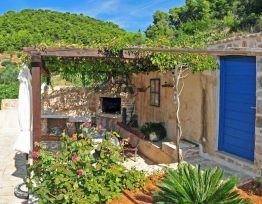 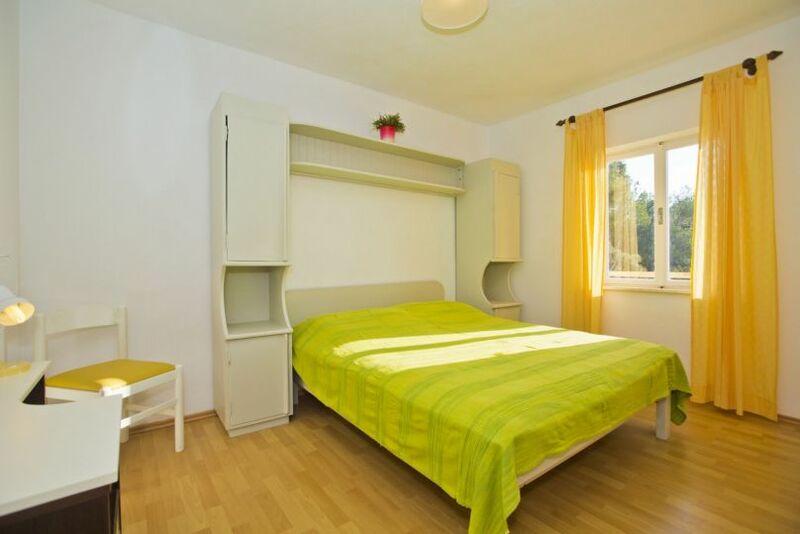 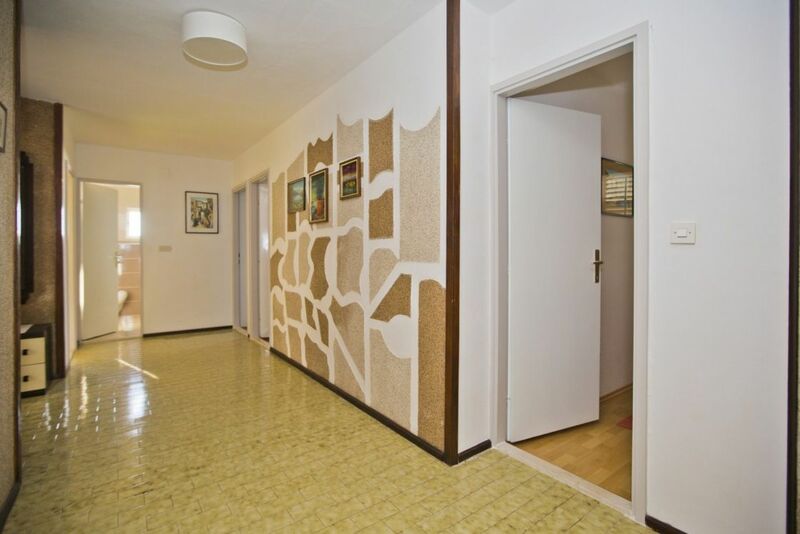 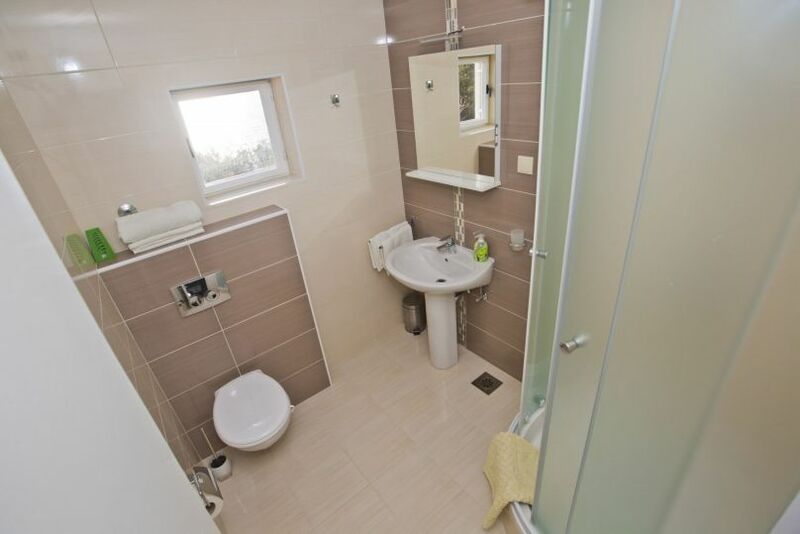 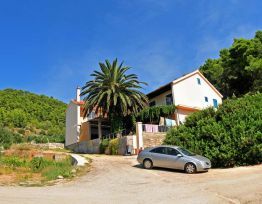 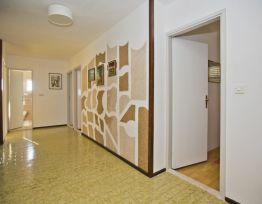 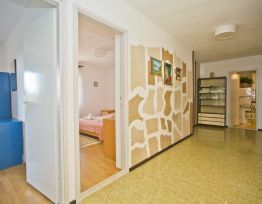 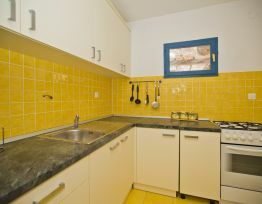 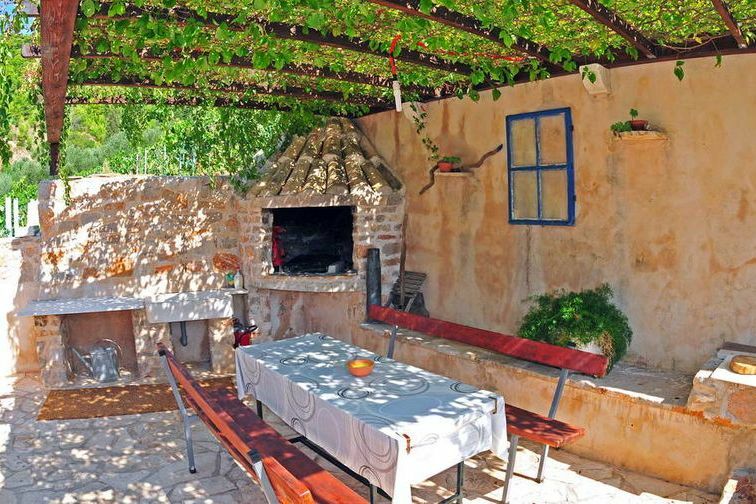 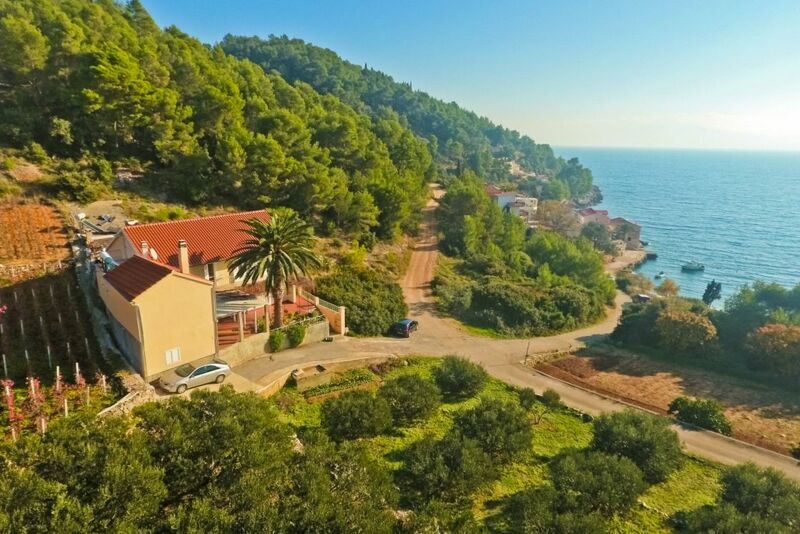 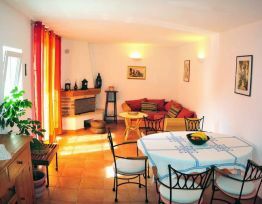 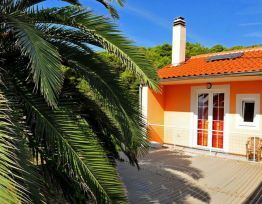 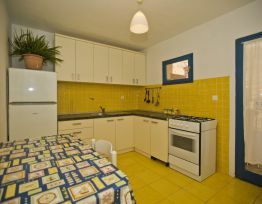 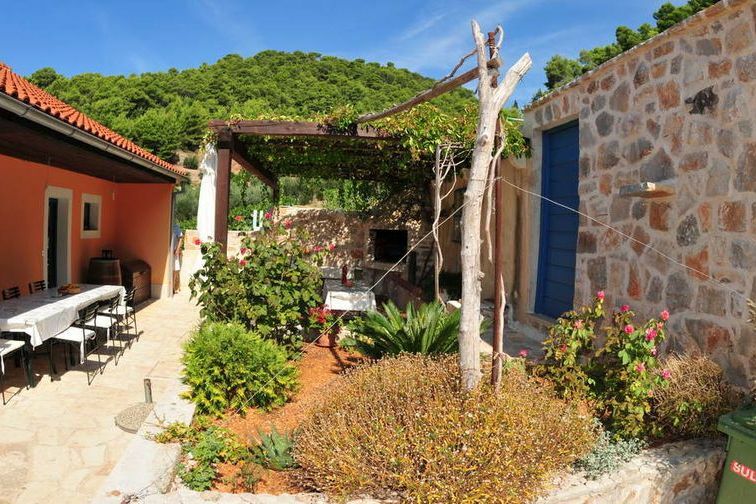 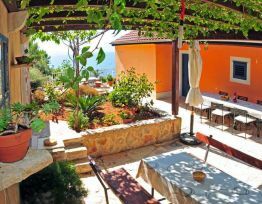 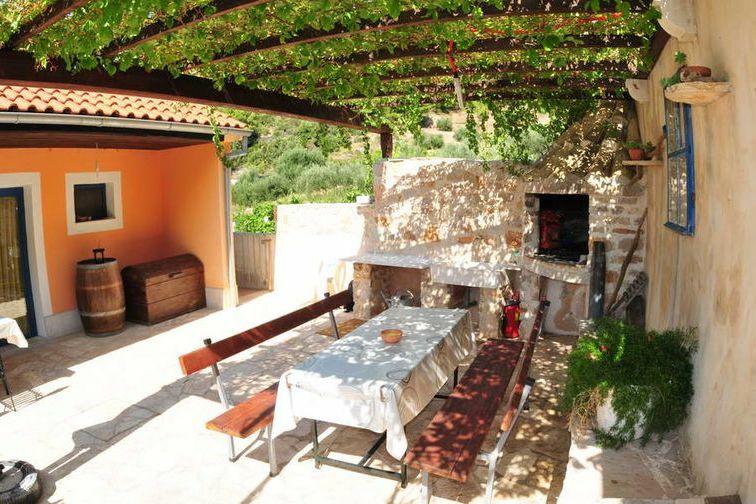 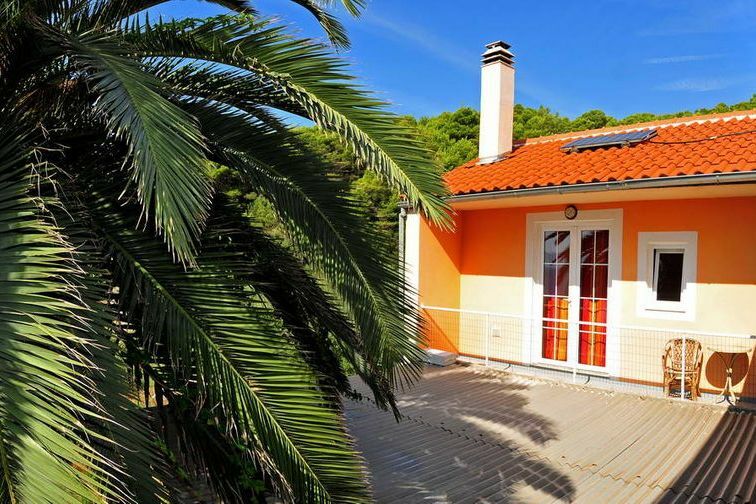 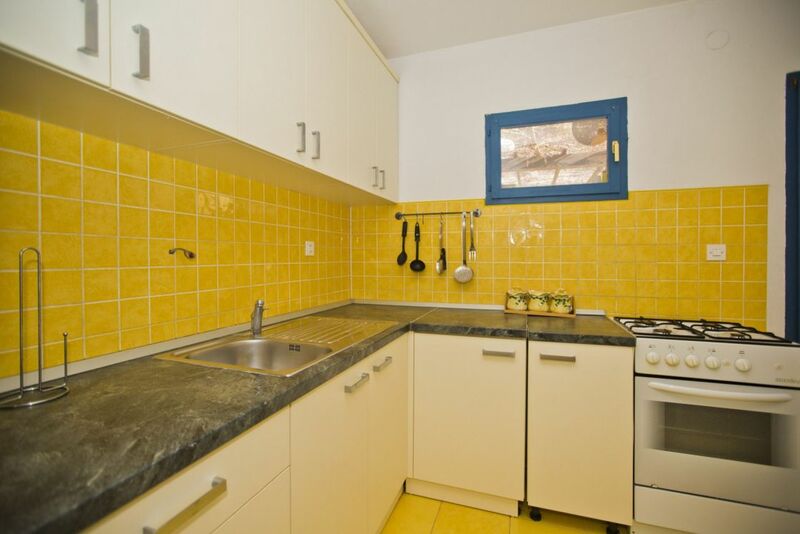 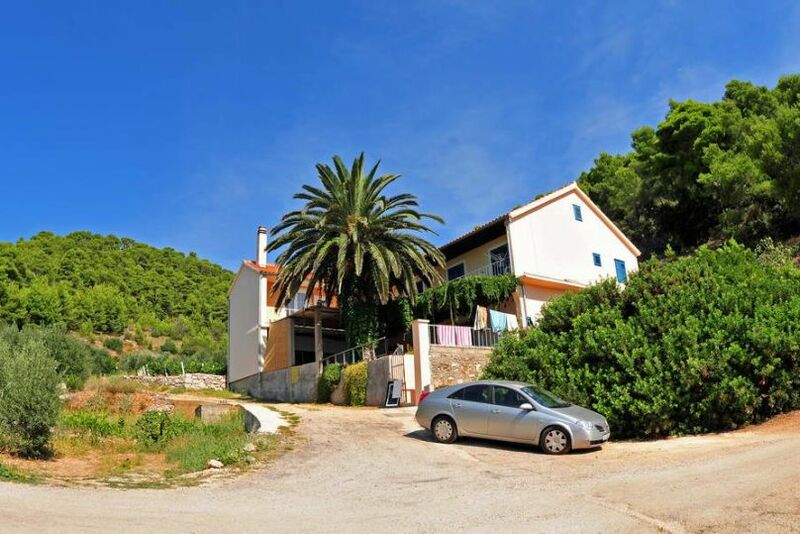 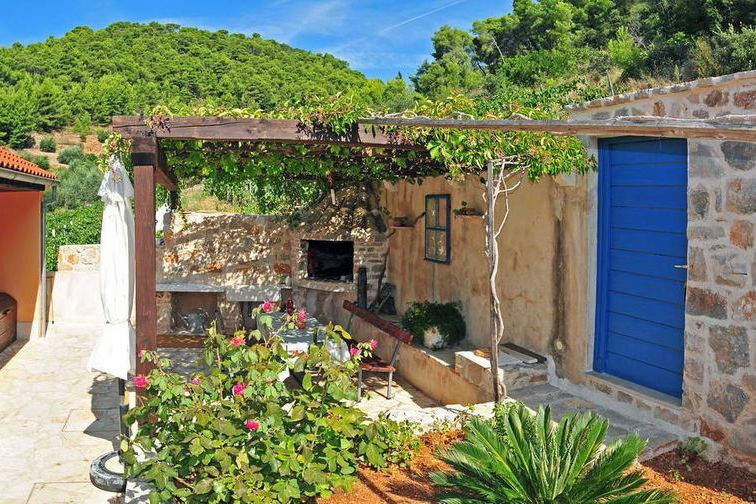 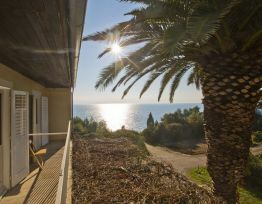 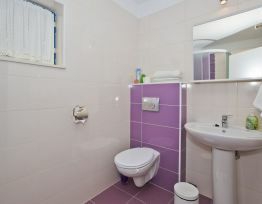 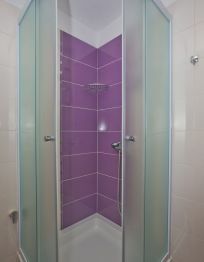 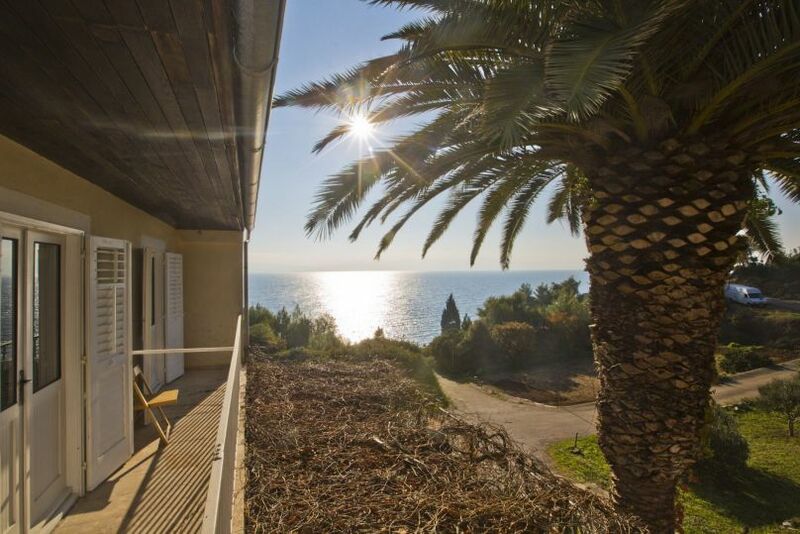 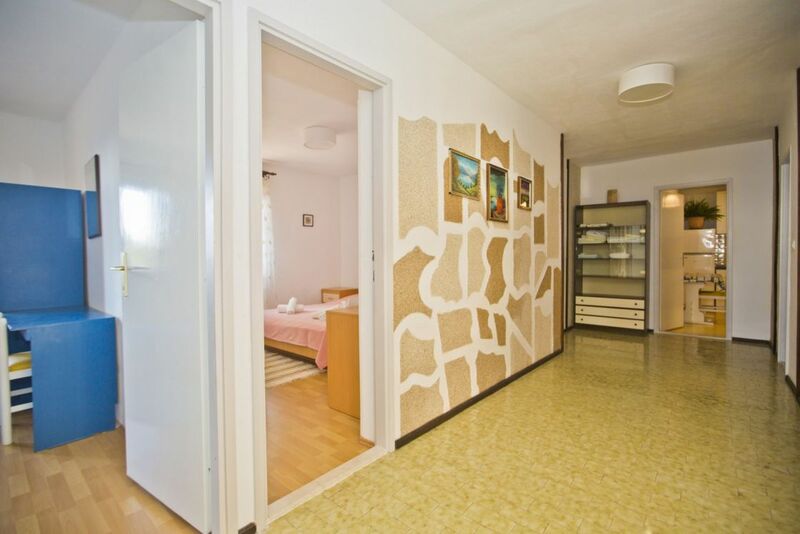 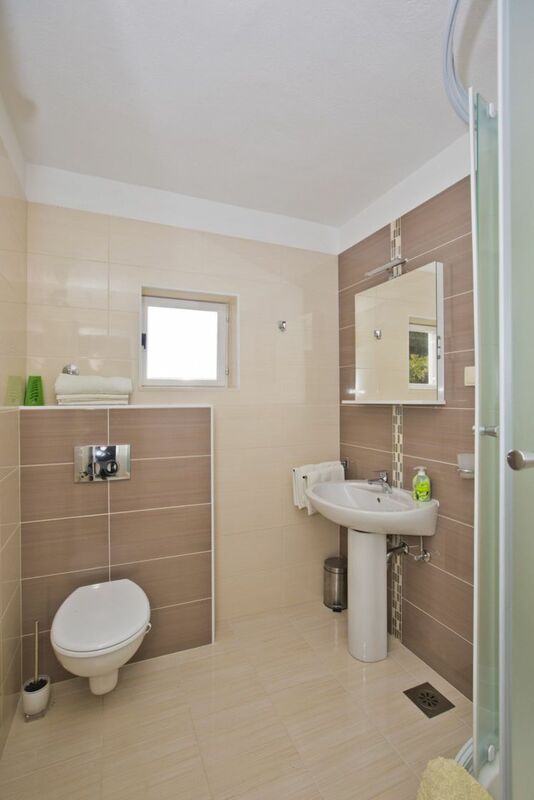 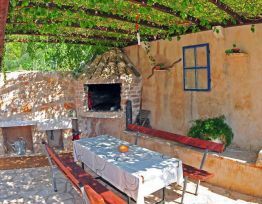 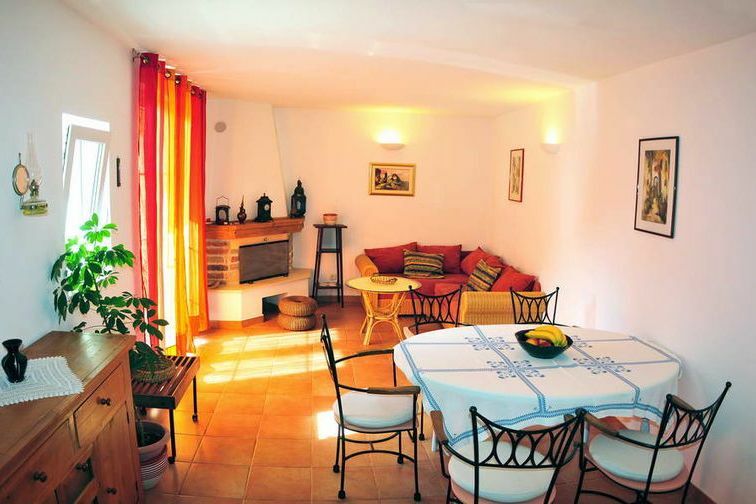 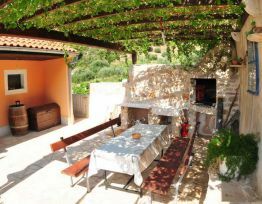 Apartments Ana, bay Tvrdni Dolac island of Hvar are the right place for your vacation. 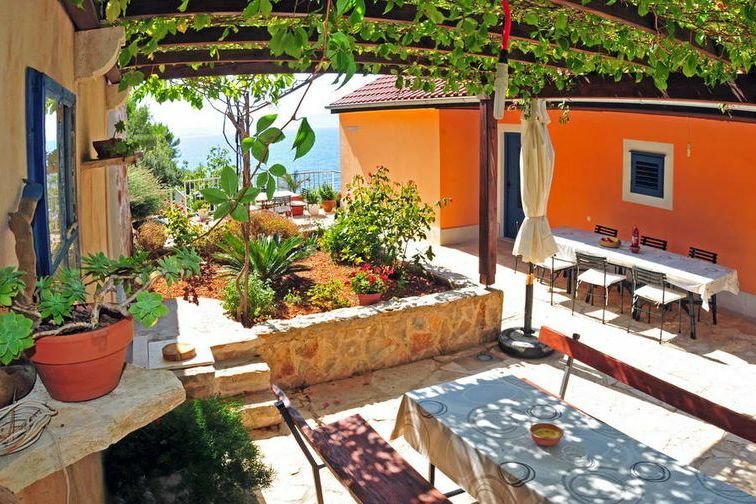 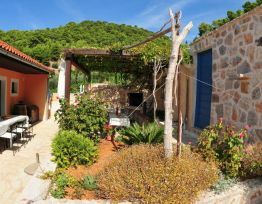 Enjoy the sea, sun and well-equipped apartments, and spend an unforgettable holiday on the island of Hvar, one of the most beautiful islands in the world. 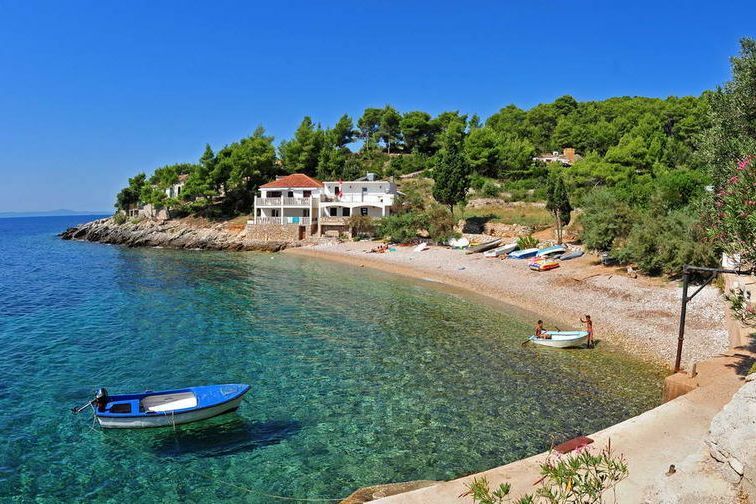  Why visit Bay Tvrdni Dolac?